Coloring sheets can be a good idea for a simple activity on any Sunday school or Children’s church lesson. 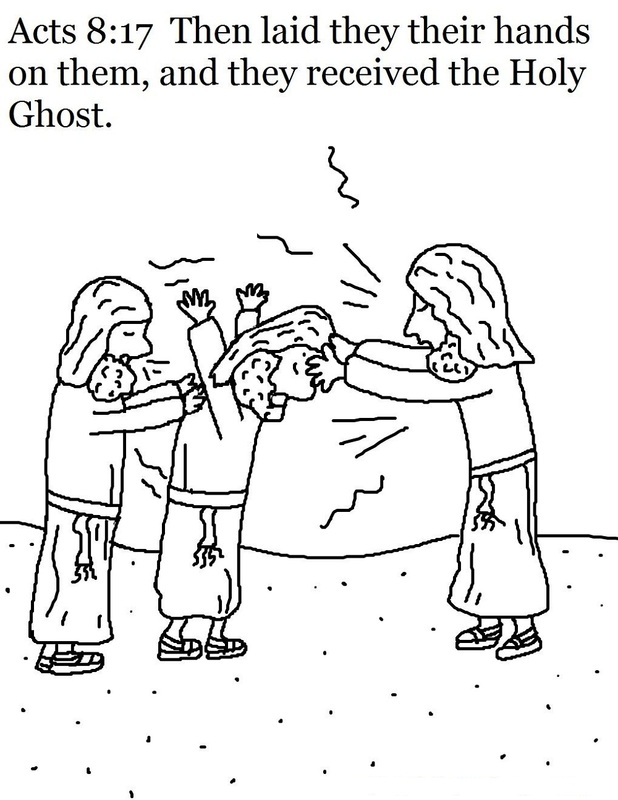 We have the following selection of free and printable Holy Ghost coloring pages that you can save and print then give to your kids for their Bible lesson. The resources listed below are free to download, print, and share in your ministry. Check out the coloring pages in the list below.